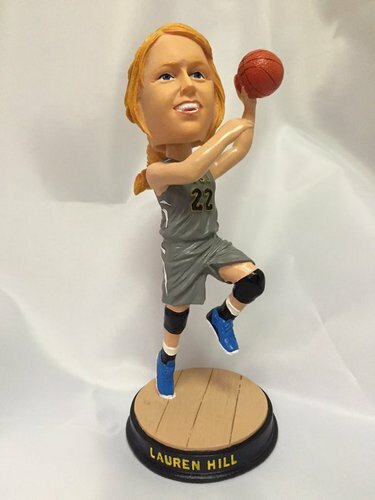 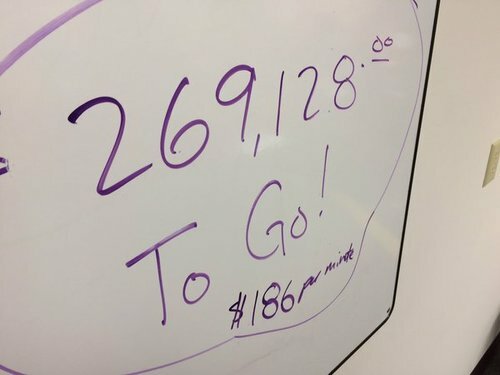 In the 22 hours leading up to this weekend's Tipoff Classic -- which commemorates Lauren Hill's first game and basket scored with Mount St. Joseph's women's basketball team -- The Cure Starts Now is holding a telethon to help Lauren, who died earlier this year, reach her goal of raising $2.2 million toward cancer research. 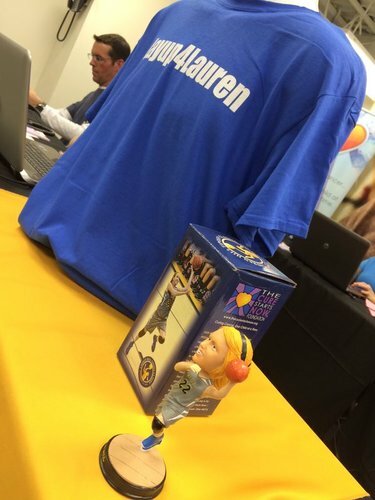 The Lauren Hill Telethon will begin Friday at 3 p.m. To donate, call 513-326-3845 or online here. 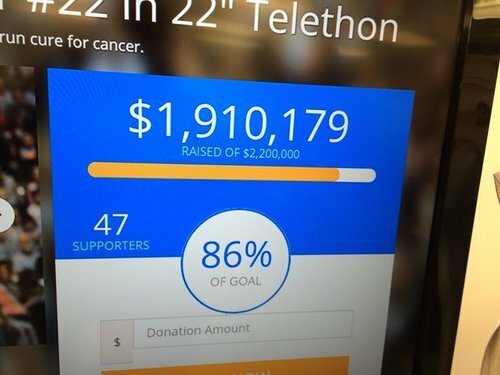 Get Layup4Lauren's LATEST FUNDRAISING TOTALS here. 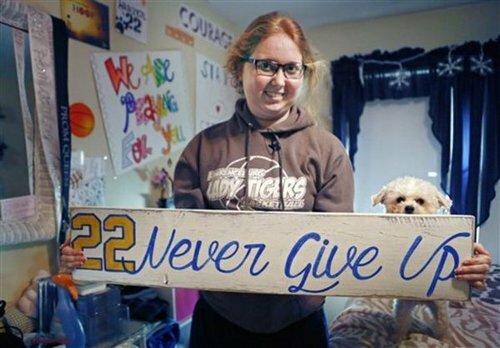 WCPOCure Starts Now director explains former basketball player's impact on pediatric cancer research. 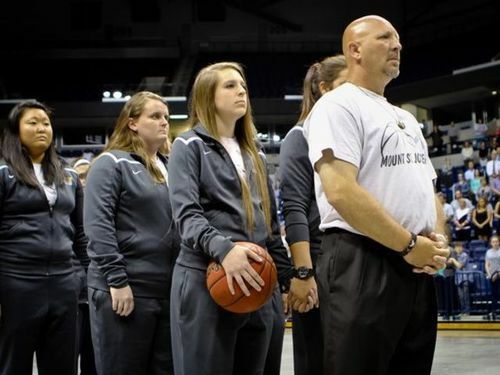 WCPOLauren Hill's mother and her coach got emotional when they walked into the arena where she made her first basket a little more than a year ago. 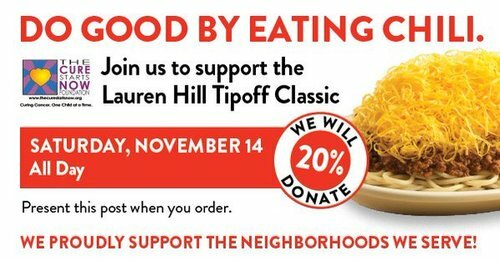 Tickets are available! 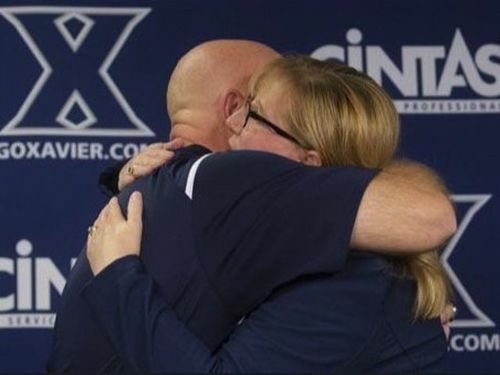 Visit GoXavier.com, Ticketmaster.com, or call (800) 745-3000. 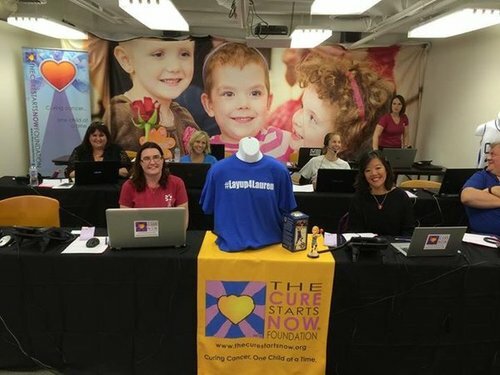 Proceeds benefit @CureStartsNow! 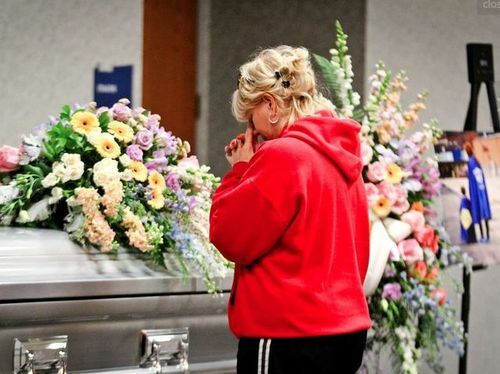 WCPOLauren died with 'Hero playing on her iPod, her doctor told the crowd at her memorial service. 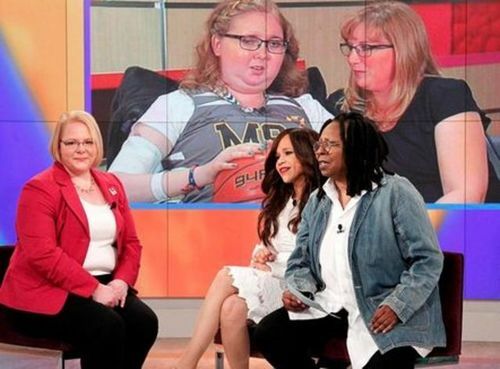 WCPOThe 19-year-old cancer fighter opens up in a personal, emotional interview with 9 on Your Side's Tanya O'Rourke. 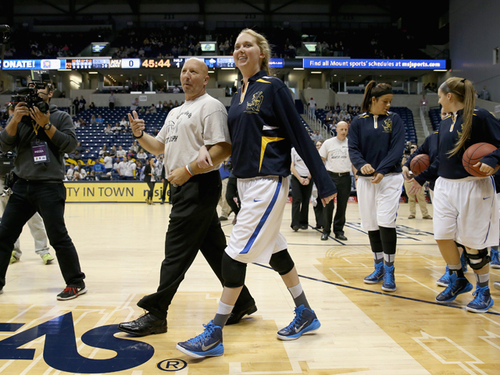 WCPOIf you ever doubted that one person could move mountains, Lauren Hill proved you're wrong. 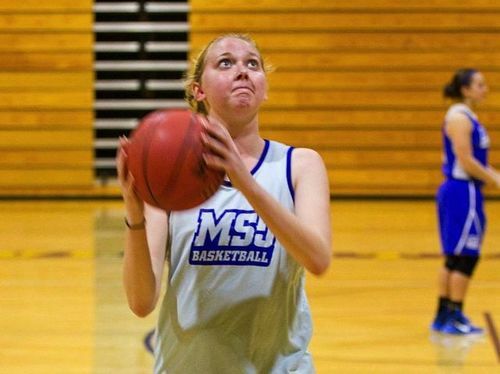 If you ever questioned the sheer depth of the human spirit, Lauren Hill showed it has no limits. 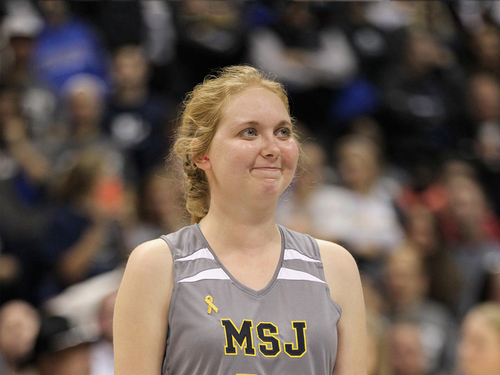 And if you wondered what a role model – better yet, a life model – should look like, it was Lauren Hill. 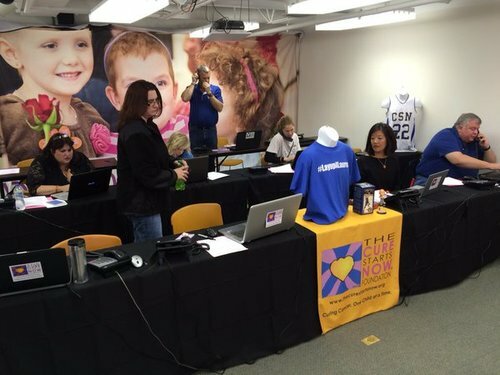 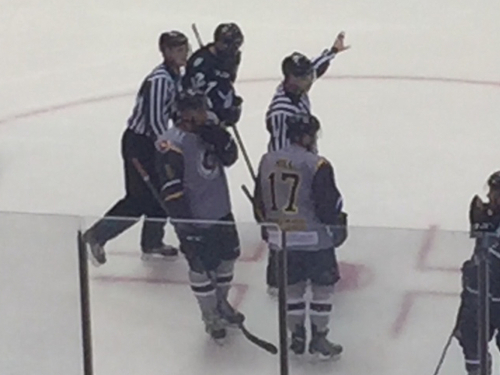 WCPOCincinnati's hockey team was fundraising for "The Cure Starts Now" with jerseys honoring Lauren Hill. 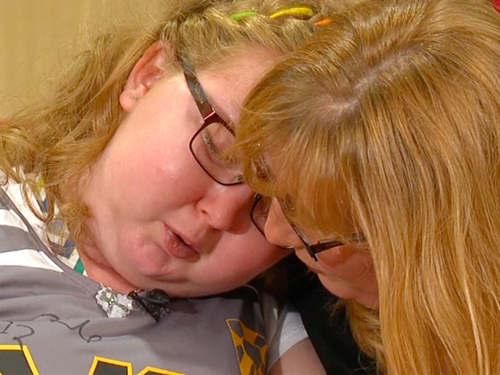 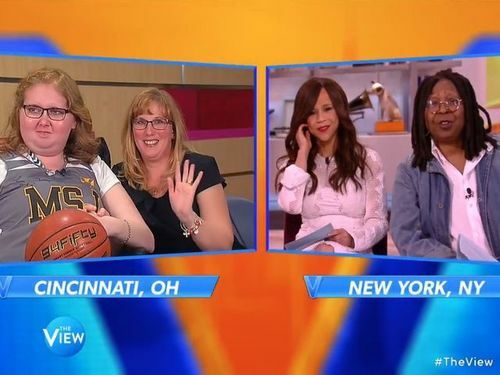 WCPOWith a heavy heart, WCPO has learned that Lauren Hill has passed away overnight Friday. 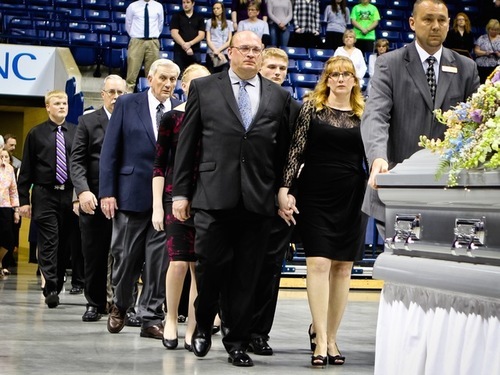 WCPOA community fills the Xavier University Cintas Center to pay their respects and say, Goodbye one last time to the girl who inspired a nation with her Never give up attitude toward cancer.